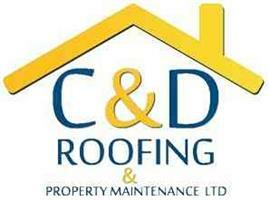 C & D Roofing & Property Maintenance Ltd - Roofer based in Brighton, East Sussex. C & D Roofing and Property Maintenance Ltd is a family run company with over 35 years experience specialising in Domestic roofing and property maintenance. We pride ourselves on carrying out quality work and providing good customer service. We provide a whole range of services from renewing your roof or replacing a few broken tiles to decorating your home inside and out. We are now able to carry out GRP Fibre Glass Roofing. We are a Brighton based company but carry out work in all areas of Sussex.